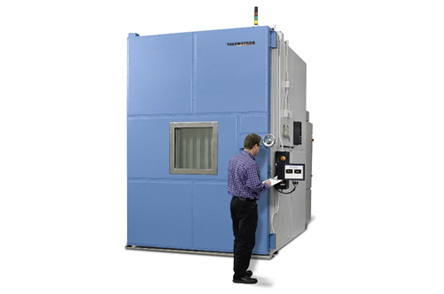 Thermotron offers Panel, Solid and Stability Walk- In Environmental Chambers for testing large components, assemblies and furnished products. 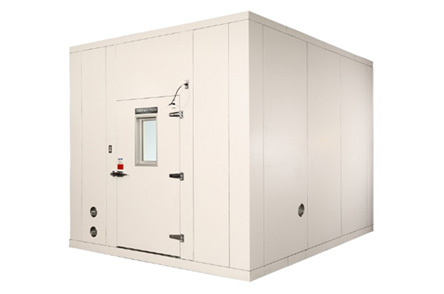 Standard Panel Walk- In chambers comes in various volumes and compressors sizes from 3hp to 25 hp capacity with wide range of features that suits majority of the industry applications. Below is a sample list of standard Panel Walk In chambers. 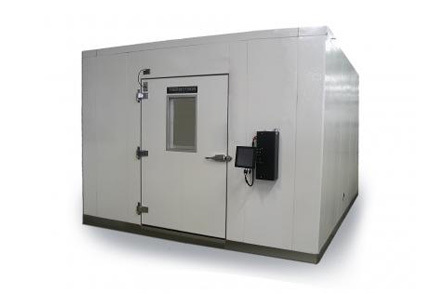 We have several standard configurations available, contact us if the below does not meet your requirement, we will be happy to assist you with suitable equipment.